Sam is thrilled when his mother announces that they are going pumpkin picking after school! 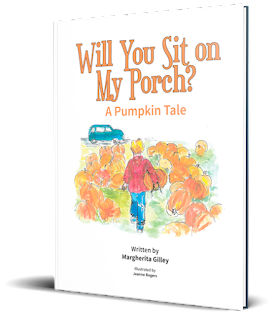 Well, as usual, Sam's mother is late, so late that pumpkin picking may have to be put off yet again. It's already dark, but the pumpkins are still in the field... why not go pumpkin picking at night? 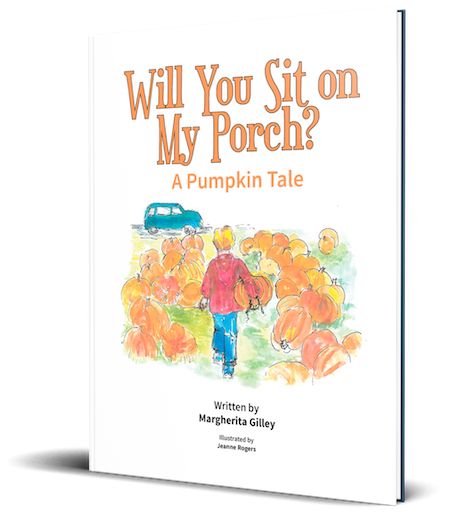 Can Sam find just the right pumpkin, a pumpkin who will sit on his porch on Halloween night?